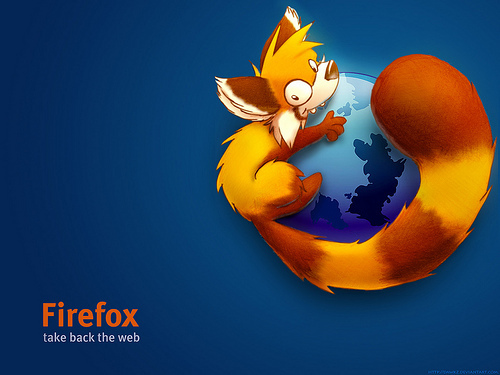 On November 10th, Mozilla Firefox will be celebrating it’s tenth anniversary. Who knew that? To commemorate the event a new browser dedicated to developers is being launched. Not interested, well Mozilla seems to have a catch. This new browser for developers will allow them to debug the whole Web without having to switch tools. If you are one, read on. For a company that got their first break ten years ago getting web programmers to sign up for a new open source web developer, Mozilla sure has come a long way. The same strategy from ten years ago is being repeated and targeted to the same crowd that flocked Mozilla years ago. Firefox was designed to beat out Microsoft’s internet Explorer. Microsoft’s IE lost to the other players,due to zealous evangelism with which programmers sought Firefox a decade ago, the competition spurring Apple’s Safari birth and according to the latest reports Google’s growth with Chrome. Remember Mozilla’s WebIDE project and the Firefox Tools Adaptor? The tools adaptor connects the Firefox dev tools to other major browser engines and will be a part of the new browser. For more information on this venture, you’ll have to wait until Nov.10 for Mozilla to announce their plans. Now secrecy isn’t really an open source software firm’s strongest suit, but Mozilla is tight lipped about their latest project. Typically Mozilla live streams project meetings every week and updates on any user interface design are discussed long before they even make it on to the experimental release channel. The developer market makes for a small percentage of Firefox’s user market and the launch of this new venture makes sense, especially when the aim is to cater to everyone under the Mozilla umbrella. However, will this venture work? Time will answer that. Mozilla is involved with developer tools and the mobile Firefox OS for phone big time, besides a few new additions along the way. With Mozilla already in too deep with these projects, pushing these tools to the front may not be necessary, but for the devs it sure is a big thing. Divided or not, let’s wait to hear what Mozilla has to say, it’s only five days away. Interestingly after losing out for 10 years to the others, watch out for Microsoft. They’re back, not with a bang, but slowly and surely. As a non-web dev user, I’d watch out for Mozilla and advise them to watch their back.